The world continues becoming a better place to live in thanks to the advancement in technology. This is also used in the tourism sector increasing the convenience of traveling to a foreign country. Though travel agents can help, there are now travel apps that do a much better job than agents. Travel apps can minimize stress when traveling and challenges such as language barriers, getting lost as well as delayed flights. You only need to secure a reliable VPN service and have a good internet connection. 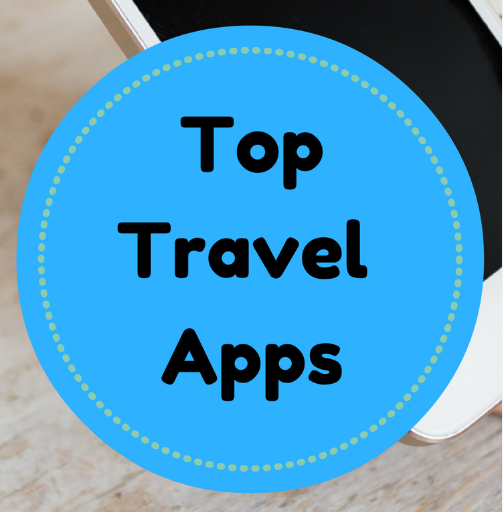 Let us look at some of the best travel apps you should be using as you plan for your next journey. Do you dislike the hustle that comes with booking flights? You can do it from the comfort of your home by using this app which simplifies the process. Skyscanner also allows you to book a good hotel to stay at when you finally reach your destination. You can also hire a rental car to take you to different destinations using this travel app. The app provides you with affordable options when you need to book a flight or get a hotel preventing you from cash problems. It can tell you the cheapest time to fly to a different country and notify you of any changes in the price at different times. It, therefore, allows you to plan your budget well according to the prices set. 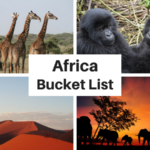 You get access to a list of the best destinations to tour if you are not sure of the best touring sites. You also get to choose the destinations according to their prices. Cool right? This app also searches various travel sites to give you all the information you need to have regarding flights as well as hotels. It allows you to set notifications on prices for you to plan your trip accordingly. Not many sites give you the option of setting price alerts thus kayak is a unique app. You can also confirm your hotel number using the kayak as well as the gate number. Such details prevent you from getting lost or stranded when you are in a foreign land. The delay of flights is a common problem affecting the industry. That is why you need an app that has your back when this occurs. Hotel tonight can give you a last-minute deal since you can book a hotel within a few seconds. The app partners with different hotels for you to get discounts by occupying an empty room. The team behind the app provide good customer service around the clock so that you can get accommodation caused by such problems. The global app has made traveling easy and fun. 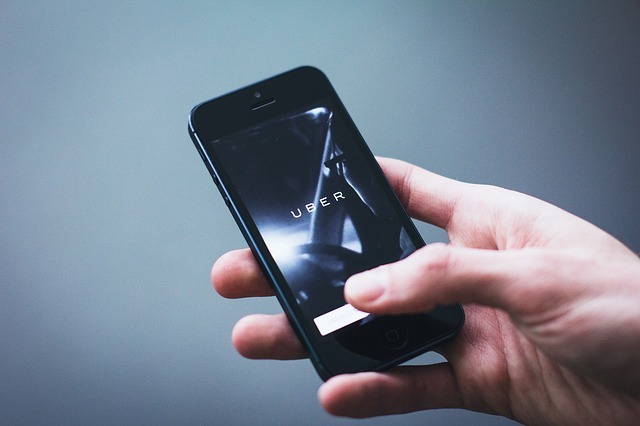 Uber allows you to request car services from your destination without having to rely on a taxi. You only need to go through different vehicle rates as well as fare quotes and get the most reasonable fee. It connects you to a driver and helps you track the car as it approaches your location to reduce the confusion. You can also pay your transport fees using a credit card. It is therefore secure and user-friendly. Download the app today to your Android and travel to any location you need. Are you planning to go hiking? You will need a navigation app that prevents you from getting lost and directs you on the right path. Google maps are widely used by travelers using different transportation means such as a cab, on foot or even on bicycles. It is a reliable app that gives you the option of using it even when you are offline. Feel free to use google maps to locate the best destinations to visit such as museums, beaches or any restaurants nearby. It can also show you how busy the different places are at different times. 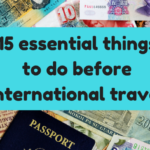 When you are planning to travel, you may forget to bring some of the necessary things that can make you more comfortable during your vacation. Worry not because pack point app can help you prepare well. It focuses on the conditions of your target destination as the weather to guide you on what to carry. This can help you know the proper clothes to bring along as per the conditions of the area. You can also choose the activities that you would like to be part of during your journey. You may be traveling for work purposes but would also want to engage in some leisure activities such as enjoying fancy dinners or swimming. The app allows you to pack necessary items based on the activities. You can also share the list with a friend to help them prepare accordingly. Go through different reviews or videos to learn more about where you plan to travel to using trip advisor app. This provides you with all the relevant details such as photos of the best tourist destinations in the country, airlines or even restaurants. It guides you well on where to visit and prepares you in advance of what to expect from the areas. The app features a forum which gives you the chance to raise any concerns you may have regarding the trip. Such information helps you travel worry free and makes it easy for you to enjoy the expedition. You no longer have to get stranded when planning for your trip or get lost. You can also break language barriers as you secure the best hotels and locations to visit while traveling thanks to the apps above. For you to enjoy them, you also need to ensure that you have all your travel documents such as Kenya e visa before your journey. You do not want any inconveniences that can deter you from making your trip. Safe journey!